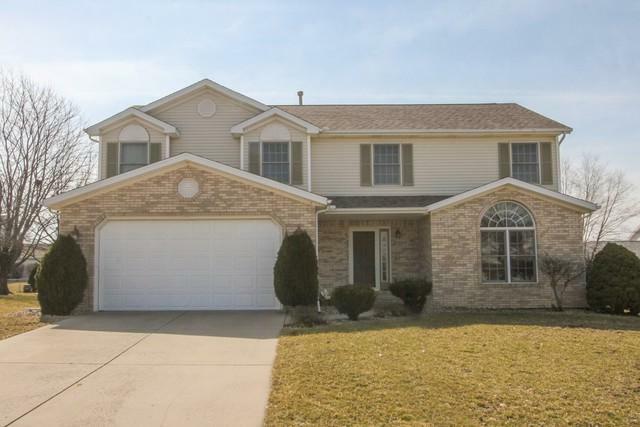 Wonderful 4 bed/2.5 bath in Eagle Crest. Large formal living room w/gorgeous window + french doors opens to formal dining room featuring tray ceiling & beautiful new hardwood floors. 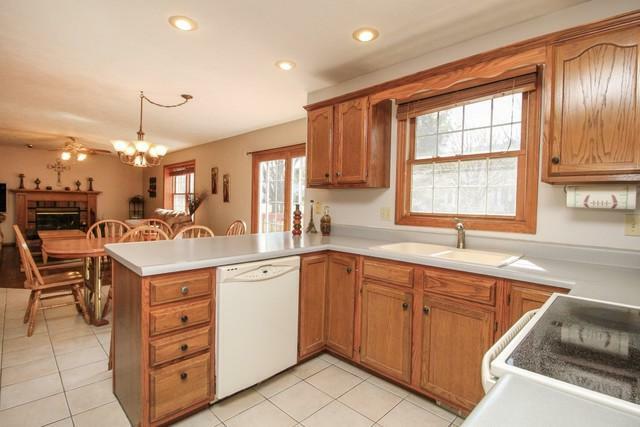 Eat-in kitchen has ample counter and cabinet space & is open to family room w/fireplace & lots of natural light. 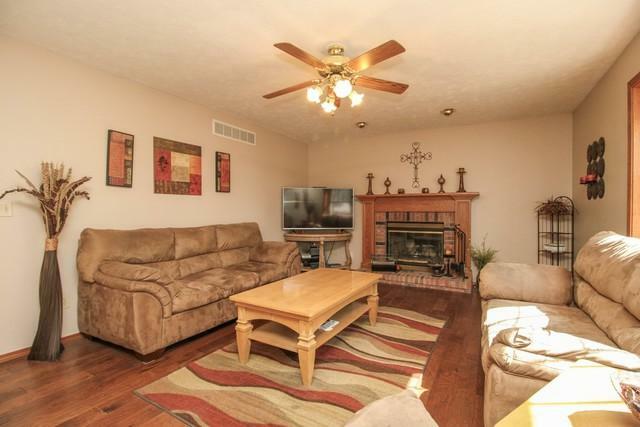 Spacious master suite w/vaulted ceiling, separate tub & shower + double sink vanity. Convenient 2nd floor laundry. 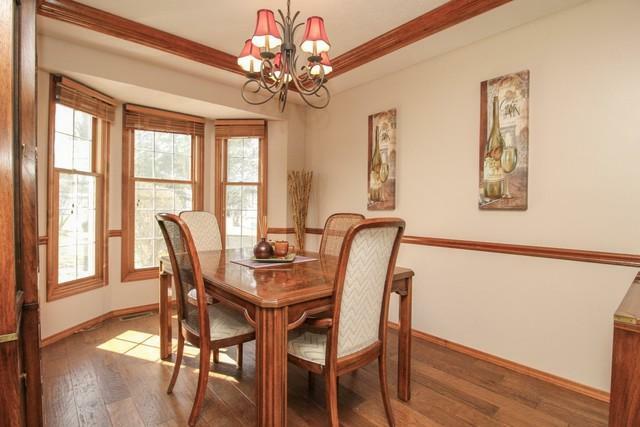 Outdoor space features beautiful, large lot, landscaping & deck for entertaining & relaxing. This is a great home and priced to sell!